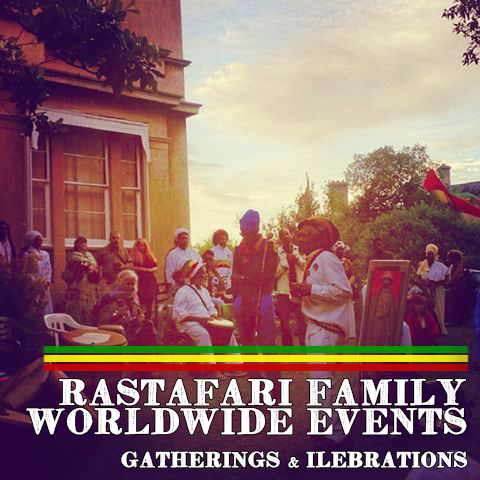 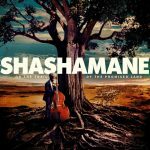 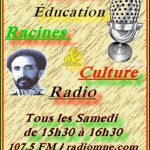 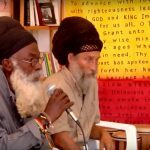 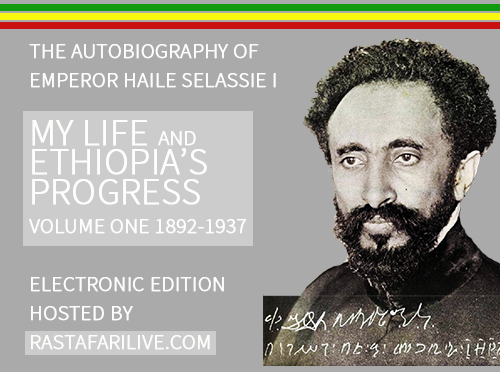 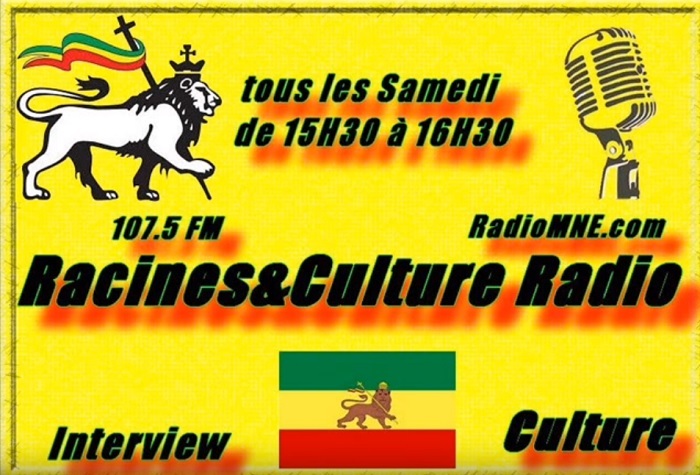 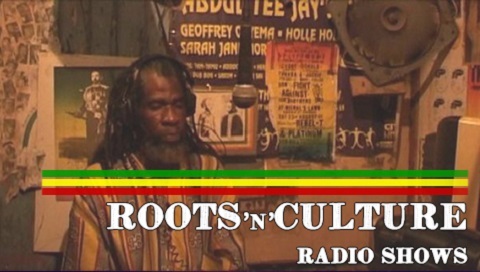 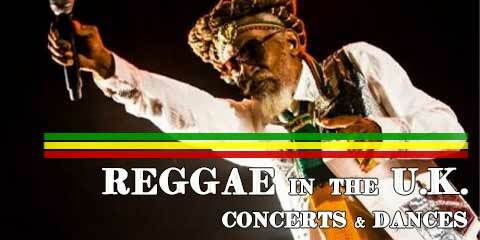 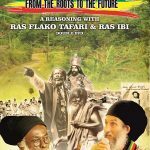 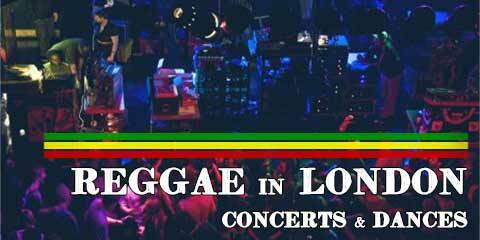 Brand new interview with Ras Flako Tafari on the radio show ‘Racines et Culture’ by brother Antoine Cupillard. 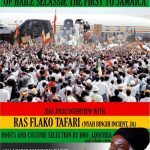 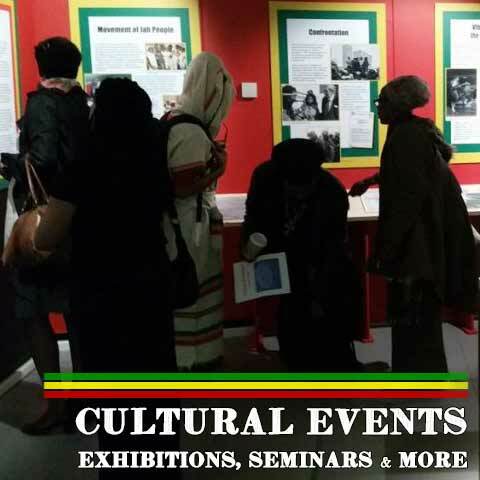 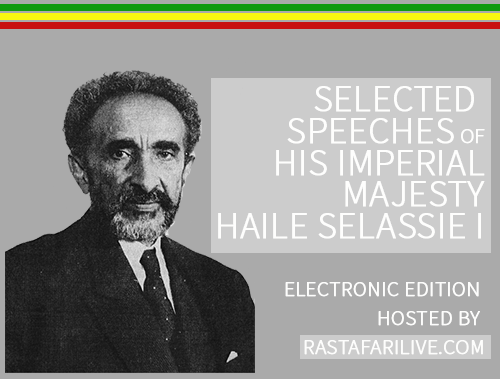 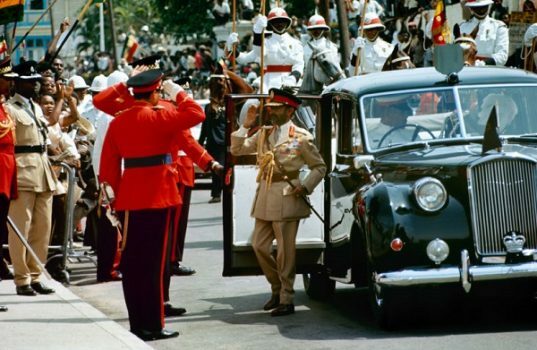 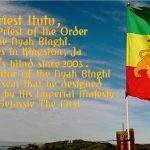 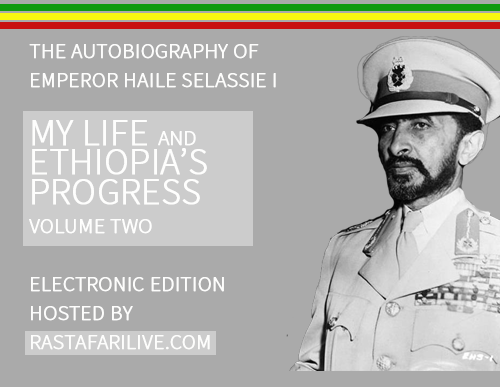 Ras Flako Tafari as Rastafari Incient speaks about Nyah Binghi order and Rastafari Livity in general, sharing wisemind and overstanding with the listeners. 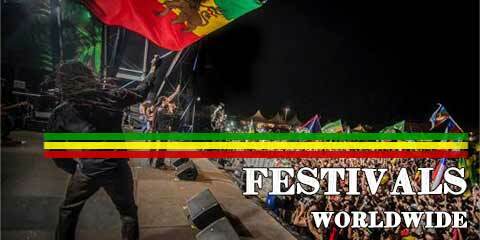 Fulljoy it!